Diary Days is your chance to laugh at yourself and others as we read out our most cringe-worthy entries from our past whilst having a few drinks. 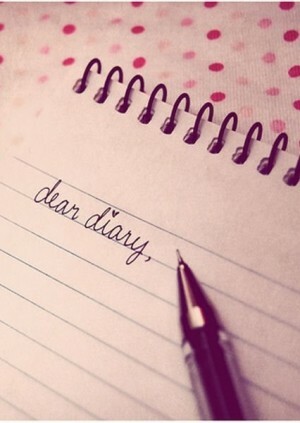 If you can't find your old diary, bring your old travel diary, love letters, report card, Christmas list, detention note or even an old group email you sent to friends and family before social media took off. We've literally heard it all!